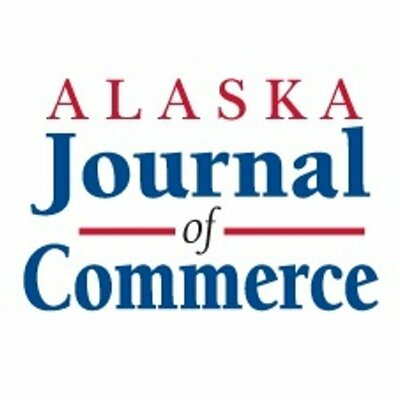 Each year the Alaska Journal of Commerce honors the talent and outstanding efforts of individual Alaskans in their professions and in their community involvement. We look forward to honoring the Class of 2019 at the 20th Anniversary of the Top Forty Under 40 awards event at the Hotel Captain Cook on March 29, 2019. Cocktail hour: 6-7pm; dinner and program: 7-9 pm. Dress is cocktail or business formal. 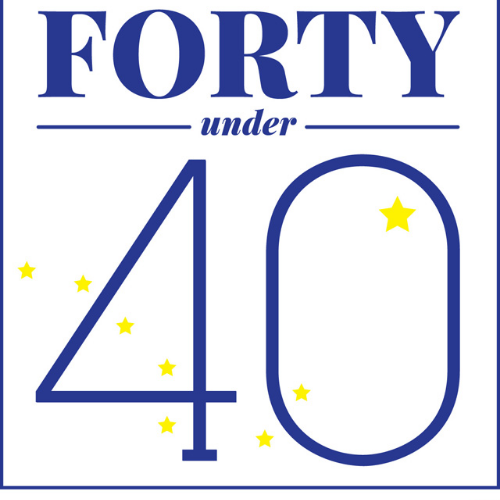 For more information or information about sponsorships or advertising in the commemorative Top Forty Under 40 magazine, please contact Jada Nowling at 907-257-4268; [email protected]. Looking to Sponsor a Table of 10? Click HERE or "Packages Available" above.